Every day at Quroum we help a lot of our partners and customers overcome various problems, but it always great when you do something that helps those that need it most. Recently we were involved with our partner Wavelink at Chatswood Private Hospital in installing a Wirelsss communications solution to allow staff and patients to be better connected as they move about their business within the hospital. Chatswood Private hospital’s move from its original two-theatre location to a newer and larger site with greater dispersion posed communication challenges for the hospital, necessitating a move to a more robust wireless communications framework. In conjunction with Wavelink we were able to work alongside Chatswood Private Hospital to design and deliver a great solution that met all their required business objectives and provided a strong user experience. 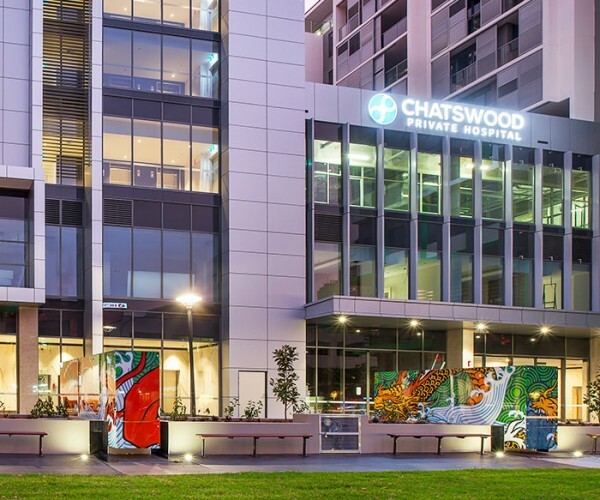 We were proud to be associated with such a great project that delivers not only a valuable service, but supports the wonderful people at Chatswood Private Hospital in catering to the needs of their patients and the greater community.